I have been in sports all my life. I used to be a professional tennis player, now turned certified tennis coach who two years ago discovered triathlons. Since then I have become addicted to the self discipline, sacrifice and training process required to compete in this endurance sport. In my first two seasons as triathlete I have competed in 10 local sprint and olympic distance triathlon races, as well as 8 Ironman 70.3 races. 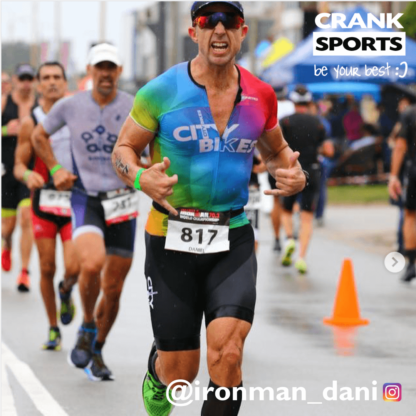 I have managed to qualify and compete for the Ironman 70.3 World Championships in South Africa last year as well as qualified for 3 consecutive seasons '17, '18, '19 for the US National Triathlon Olympic distance Championships. In 2019 I aim to qualify for the world championships in Kona, Hawaii. Apart from the competition, I really enjoy the camaraderie found in the triathlon community where everyone is competing against themselves. I have tried different supplements over the last two years but since I've discovered Crank Sports e-Gel they have been my preferred choice which I use exclusively. 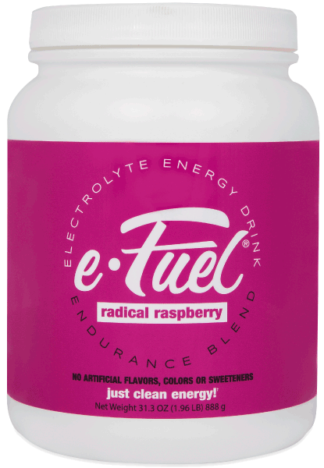 I like them because they are easy to swallow, the concentration electrolytes is greater than any other gel on the market and have the lowest concentration of sugar. Most importantly they are easily soluble consuming direct from the package or when mixing with water. They also have a great selection of flavors.